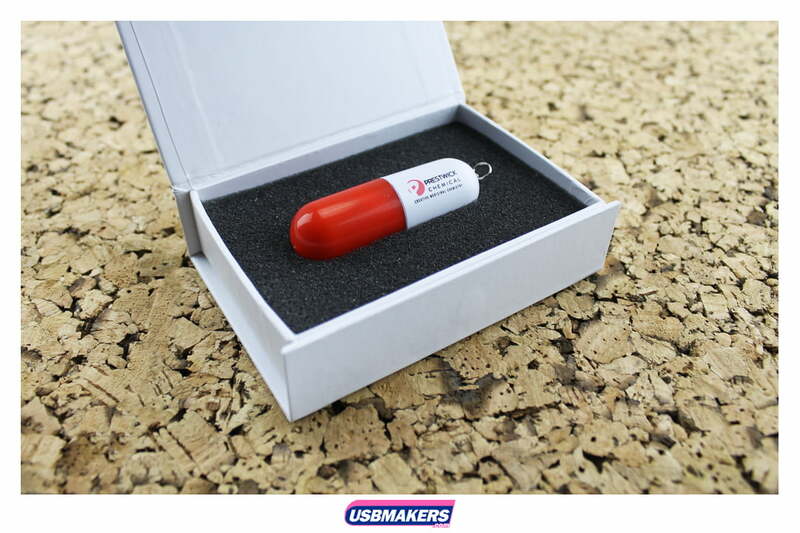 The Pill USB Drive is one of our more prominent USB styles. 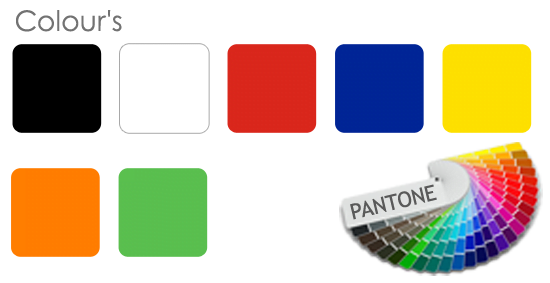 This distinct design means that we will alternatively be using tampo printing instead of our normal screen printing. 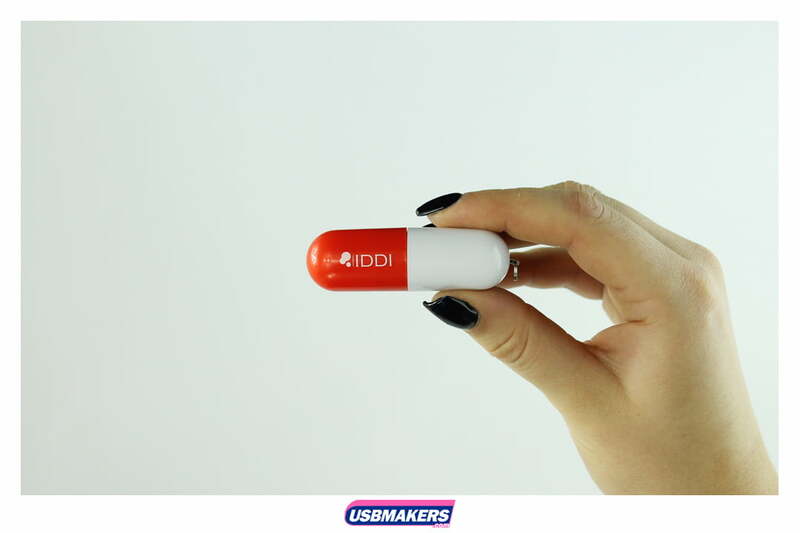 The reason for this is because of the Pill USB Drive’s circular and round shape. 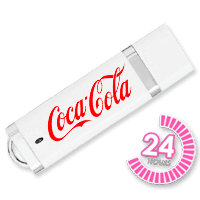 We would recommend the much more simple logo (containing 1 – 4 colours and appearing small in height) as being classified as the appropriate piece of artwork for this USB Drive. 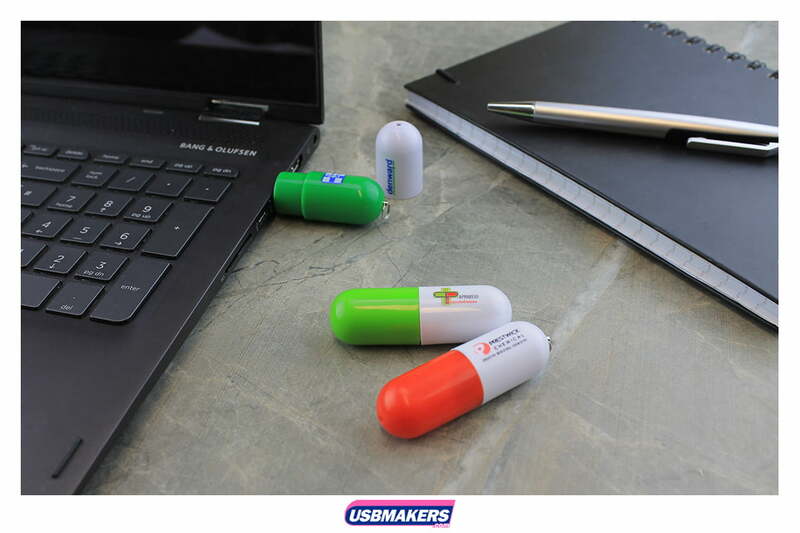 The lid of the USB Pill Flash Drive is white whilst the colour of the body is completely your decision. 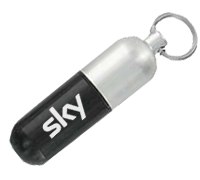 The standard shell colours that are available are as follows; red, black, green, blue, yellow and purple. 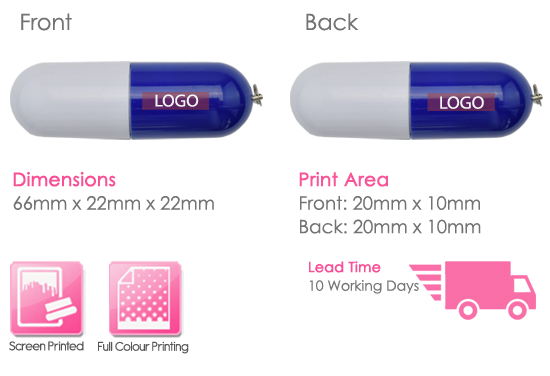 The Pill USB Drive has the same minimum order quantity as all of our other USB styles, beginning at just fifty units. 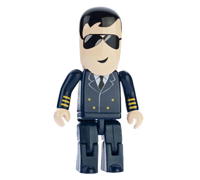 We also offer all of our new and existing customers free data upload up to 400Mb and the option to lock, unlock or to add an auto-run feature is also another element that we can offer to you. 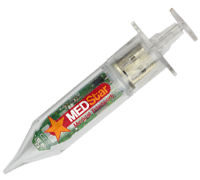 Please get in touch with our Sales Team to find out more on the USB Pill Flash Drive.